I love new owners. 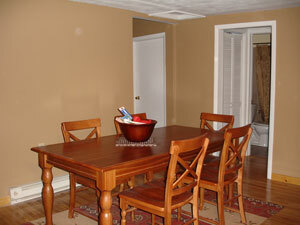 They always come and seem to completely redo the homes that they buy. Nothing could be more true than what has been done at the Sunway Chalet. This Swiss style mountain chalet has been so many improvements since it first went on the market. 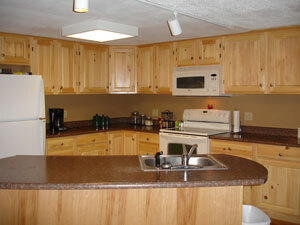 The kitchen features new cabinets, new counter tops, some new appliances and new lighting. The stone fireplace has been reappointed in the living room. The walls have all been given a fresh coat of paint. 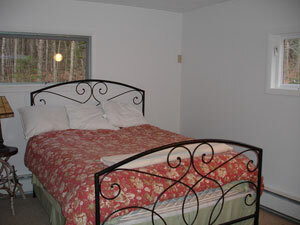 The bedrooms have all been painted, new sheets and towels perk up the amenities of the home. 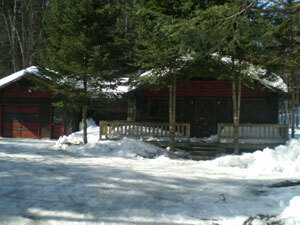 The 4 good sized bedrooms are available for your family this winter. 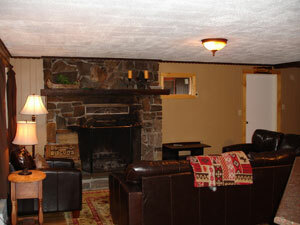 The master suite has its own fireplace along with a redesigned bathroom.